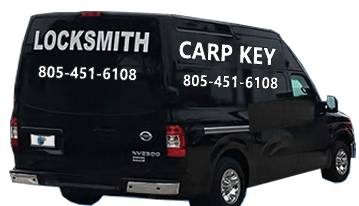 Carp Key Locksmith is a real locksmith in Ventura, CA that specializes in Automotive, Residential, and Commercial locksmith services. 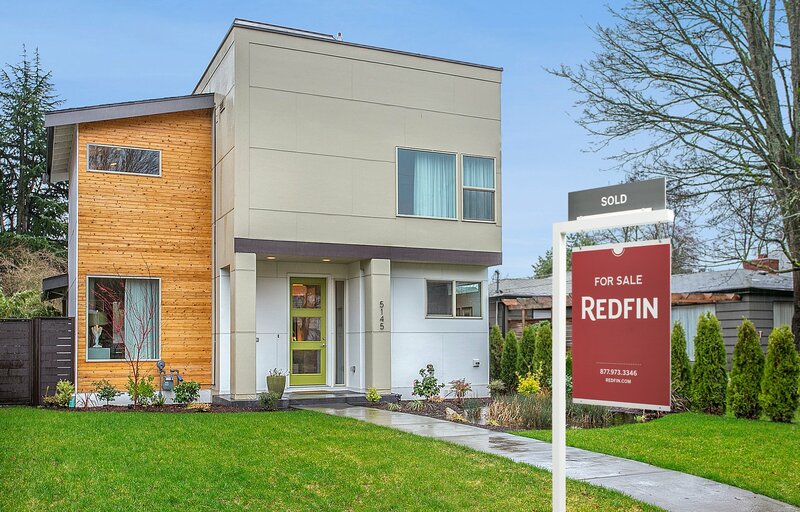 With over 20 years of experience, and a real walk-in location we can handle any issue – big or small. Carp Key is a Ventura locksmith that you can rely on at a price you can afford. 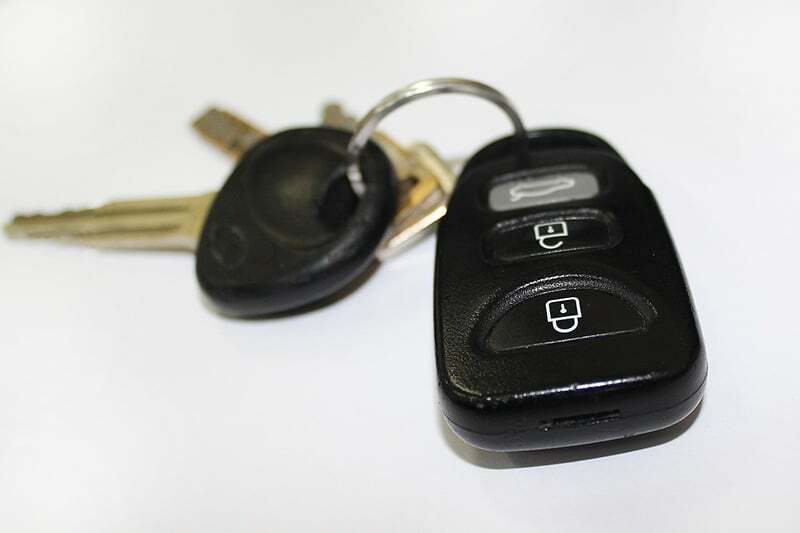 If you need car keys made, locks rekeyed, car keys programmed, locks installed, or lockout service, visit our lock shop at 6123 Inez St., Ventura, CA, 93003 or call us at 805-451-6108. Rick and his son have over 20 years in the locksmith and construction business. They’re honest and straight forward people and that’s hard to find. I have used them for my commercial locksmith work but I know they also specialize in car keys. I know they’ll do a great job for you. I had Carp Key come out and rekey my home yesterday day and they were on time and did a great job. We are going to have them rekey our commercial building next week. Great expierence.